Great piece of property with a vintage home converted to commercial office. 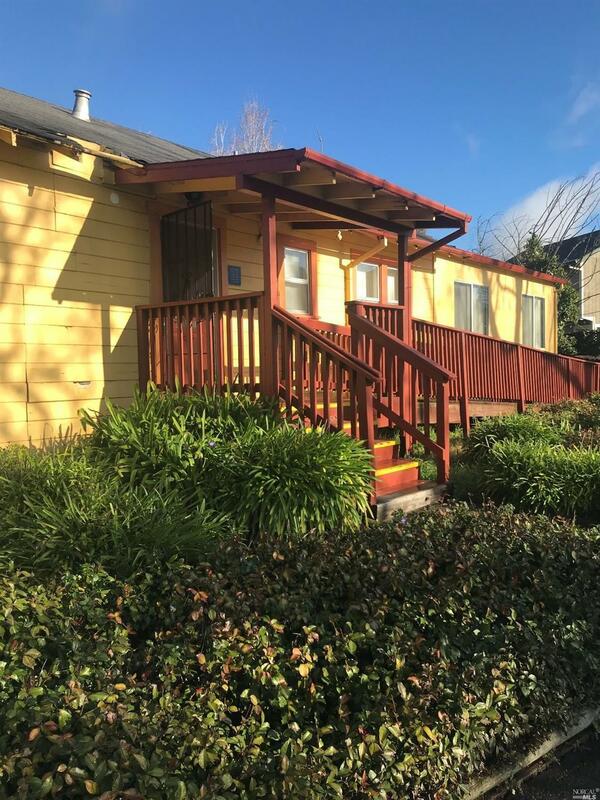 The property is in the pathway of development and has great potential.The surrounding area has coffee shop, drug store, gas stations and easy freeway access. Square footage is around 2800 as there is an addition done with permits. 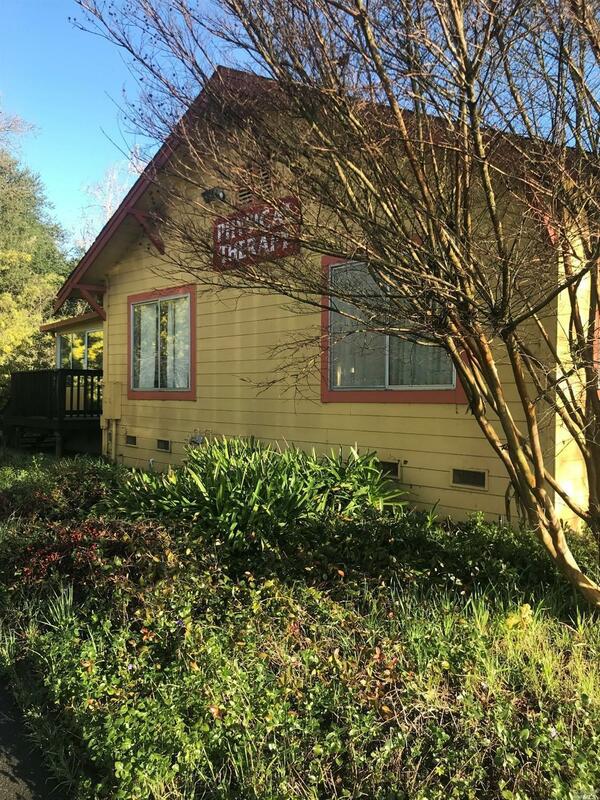 Listing courtesy of Lisa Hemenway of Santa Rosa Business & Commercial.